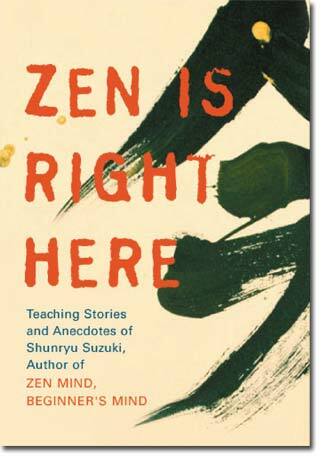 ZEN IS RIGHT HERE: SUZUKI ROSHI'S TEACHINGS IN ACTION. Not yet printed. Now accepting pre-orders! Expected publication date, October 2007.